The agritourism Lama San Giorgio is situated in the heart of Apulia, 20 minutes from the Bari Airport, few kilometres far from Alberobello, the safari park and Castel del Monte, and 50 km far from Matera Unesco world Heritage city. The wonderful beaches of Polignano a Mare are only 15 km far from the agritourism, which represents a crossroad of cultural and oenogastronomical traditions that coexist with a harsh but sweet nature. 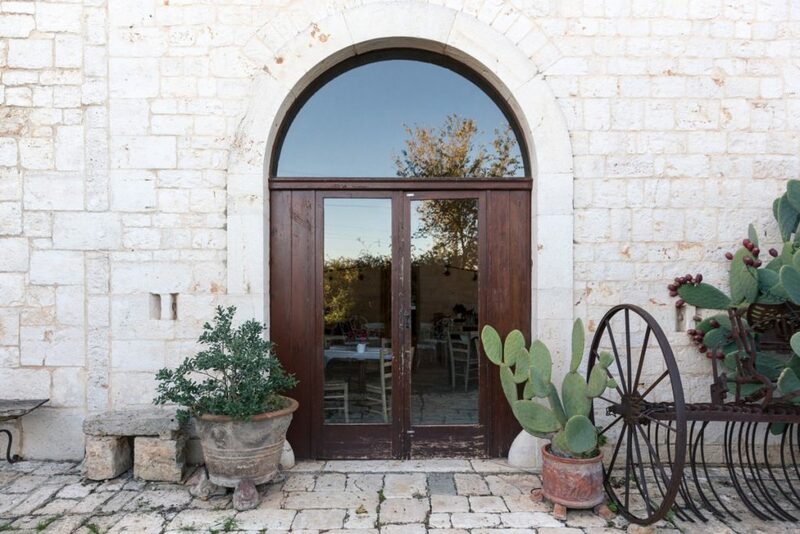 Its position is very favourable: the farmhouse is a perfect point of departure and arrival for the daily trips to the Apulian centres of natural and cultural interest. The magnificent building of the 19th century has been carefully restored respecting its original ancient architectural aspect. It is a perfect place to spend quiet moments, strolling in a territory that is famous for the production of table grapes and extra-virgin olive oil. 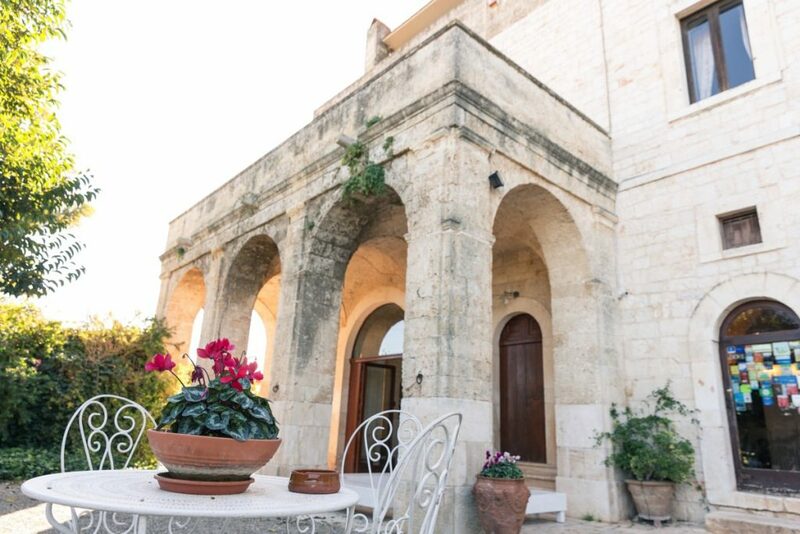 In the surroundings there is the protected area “Lama San Giorgio”, a typical hollow of the soil once crossed by a watercourse, in the shade of an oak grove among the rich Mediterranean vegetation. 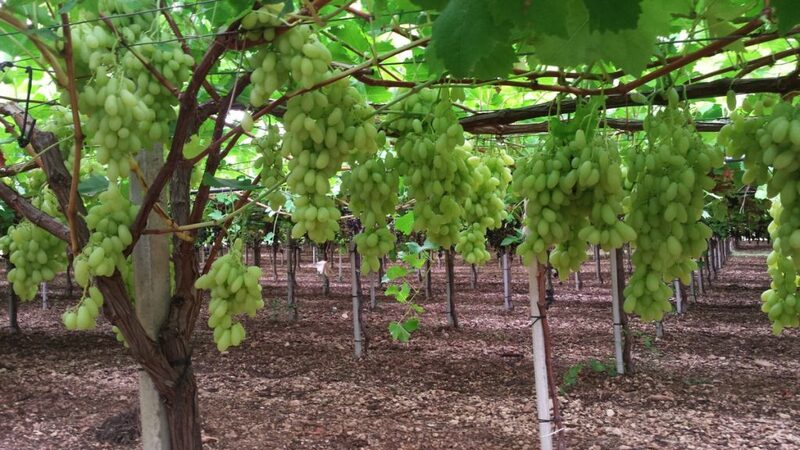 The agritourism is strictly linked to the farm Scianatico that produces and sells a wide range of local agricultural products such as table grapes, olives, wines, precious extra-virgin olive oil and cherries. 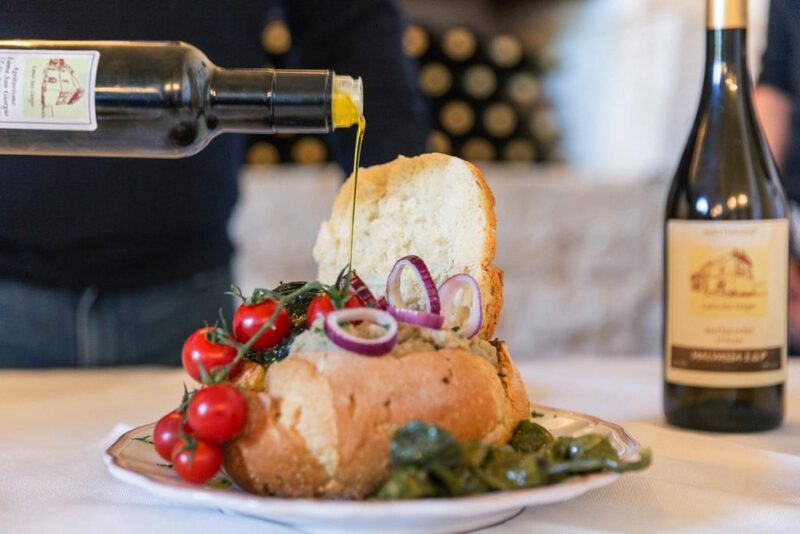 Delicious jams and pickled products, prepared on the old peasant recipes, can be tasted during the stay and bought on place or directly on the website of the farm. 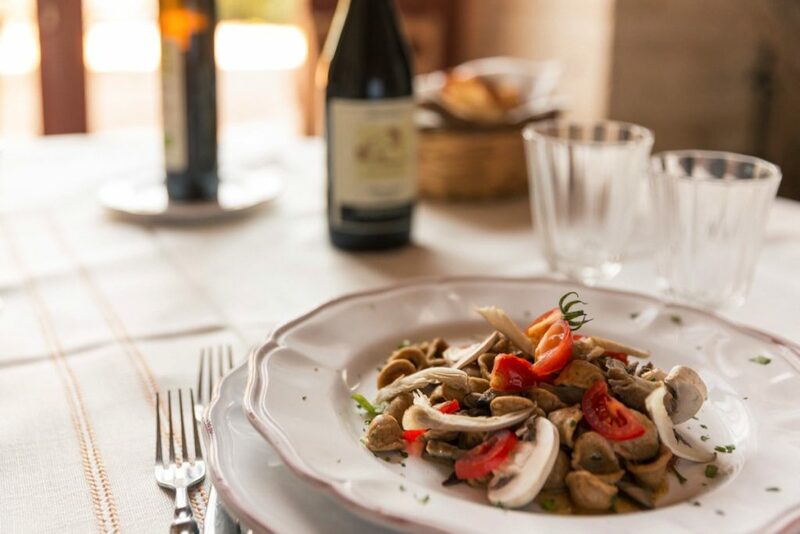 The agritourism is on the Gambero Rosso guide and recently has gained the award “Farm of the year” promoted by “Apulia is served”. 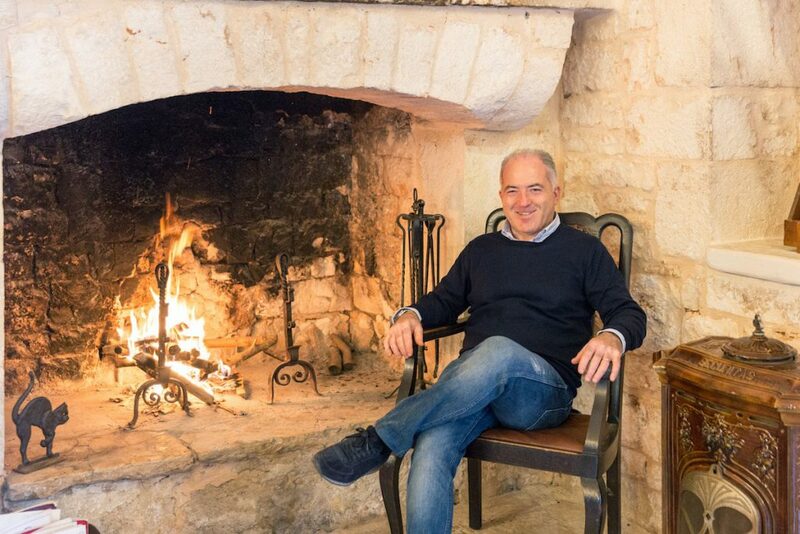 The warm atmosphere of the interiors, intensified by the exposed stone and the lighted fireplace in winter, is the setting for a rustic but refined cuisine. The dishes proposed to the guests rediscover the lost flavours of the tradition using the local ingredients produced in the farm such as blacks chickpeas, cicerchie, wheat, officinal plants like borage, pennyroyal, rosemary and thyme, blended in a harmony of Mediterranean flavours and fragrances. 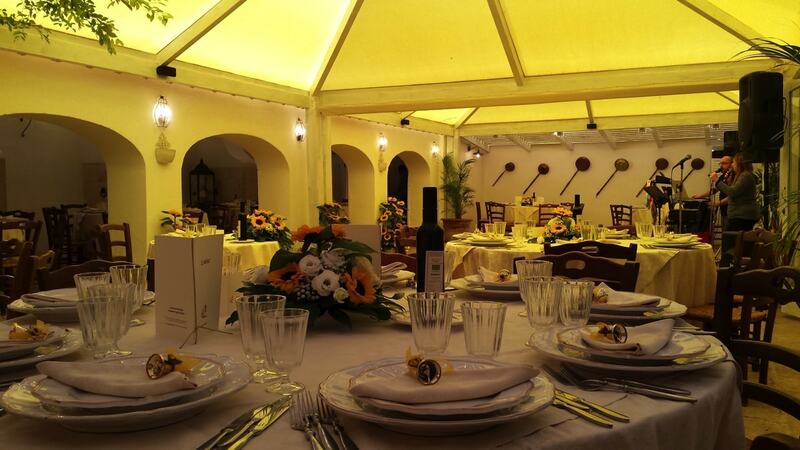 The restaurant, furnished with elegance, is the ideal place to celebrate important anniversaries as weddings, birthdays and graduations in a warm and welcoming atmosphere. 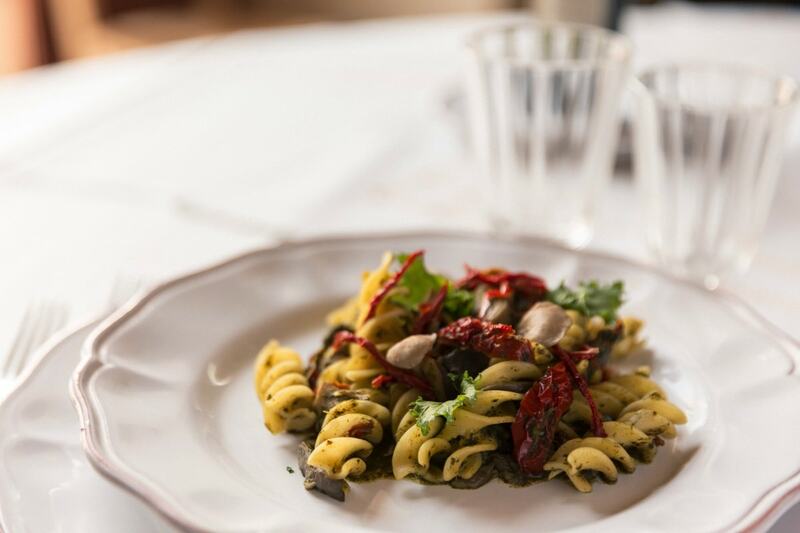 It offer menus for vegetarians, vegans, celiac (AIC registration) and all food allergies. 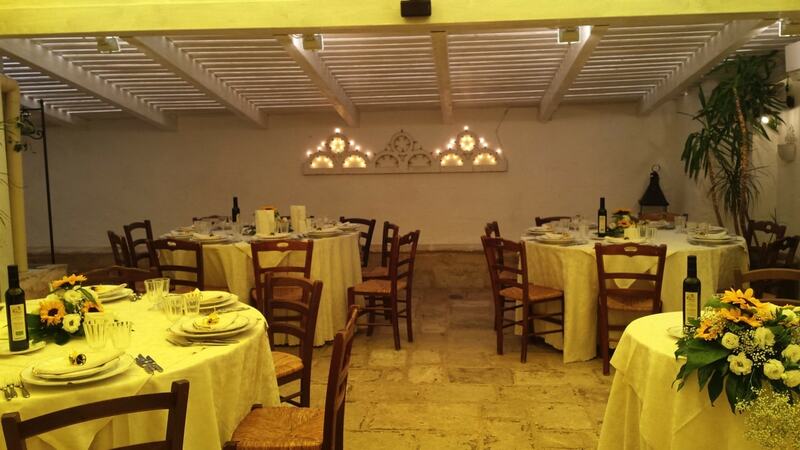 The agritourism also has three large and bright rooms with audio-visuals and Wi-Fi to host business meetings and is the seat of the Rotary Club of Rutigliano.